Baby-led weaning can be hard on a highchair! 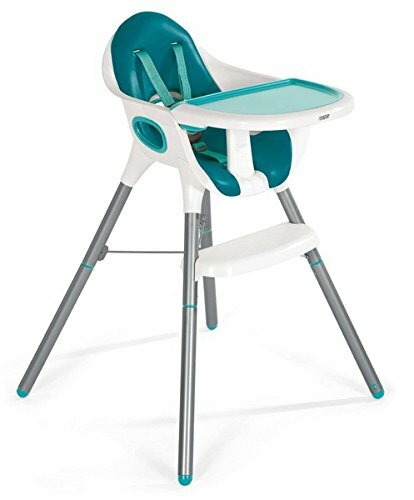 With all the smushed, splatted, dropped and sometimes thrown food, you’ll definitely want to find a highchair that reduces the time you spend cleaning. A “solid” design - few crevices, creases and cracks for food to find its way into. 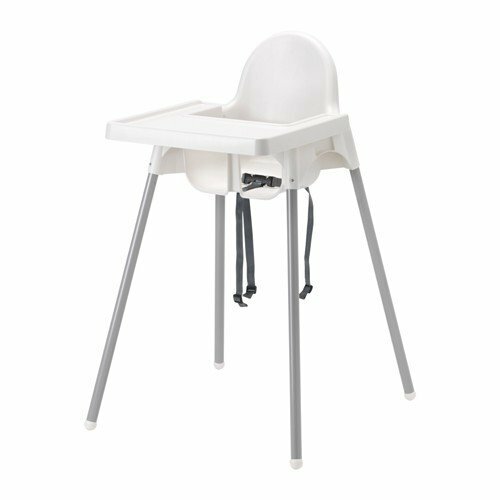 This is the trickiest quality to find, as many highchairs try to get clever with separated sections on the tray which often mean seams that food can seep into. They are a real pain to clean! 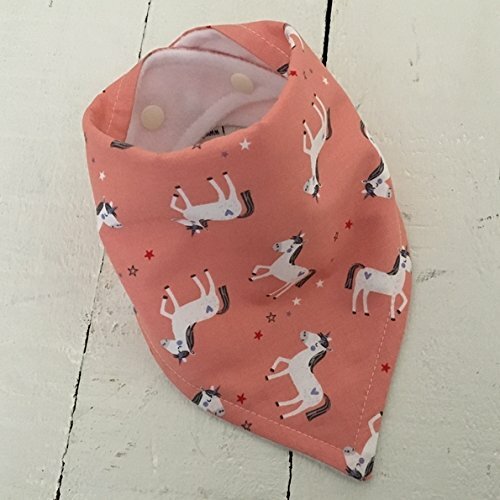 Easy to wash pieces - ideally you can bung the tray right into the dishwasher, the harness should be washable (they often look the grubbiest), and the seat cover (if there is one) should be easily wipeable. Whatever you do, don't go for fabric coverings - you will curse them! Grows with baby - weaning is a many-staged journey, so you should consider making your investment in a highchair last into the toddler years. 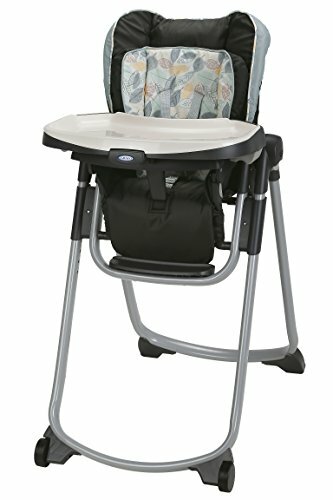 Many children use highchairs until they are 2 or 3 years old. 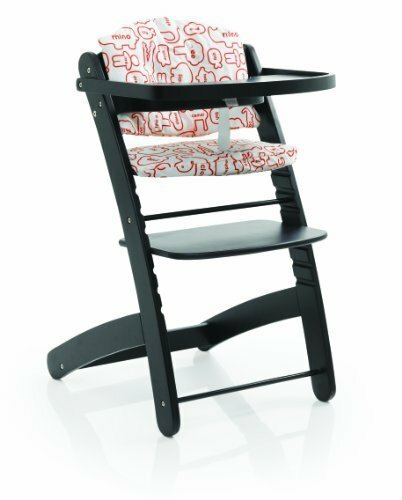 Aside from a buggy and cot, a highchair is one of the biggest ticket items you’ll likely buy for your wee one, so you want to make it last as long as you plan on using it! 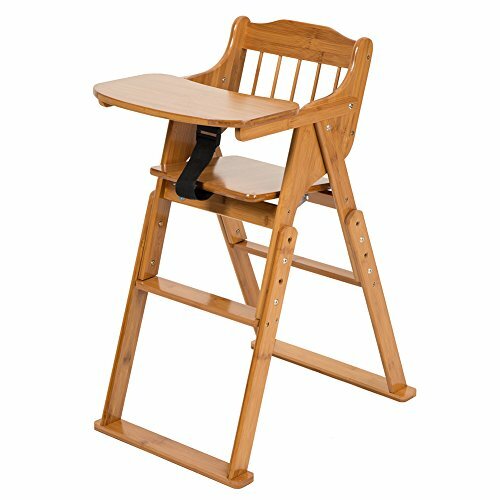 Easy to pull up to the table - Since BLW is all about sharing family foods, and encouraging baby to join in at mealtimes, you may want to consider getting a high chair that you can pull right up to the table. Ideally you’re not banishing baby to the corner while the family sits closer together for dinner! The idea is include baby in all the social aspects of sharing food together. 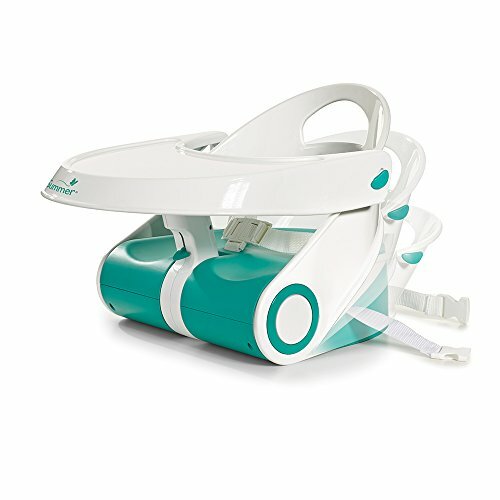 Models without trays allow baby to use the tabletop directly, which you may prefer. 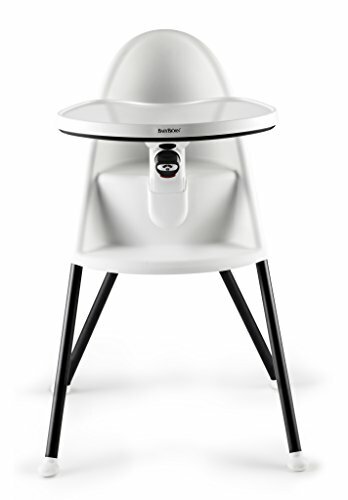 You can also get devices which attach baby to a dining room chair. 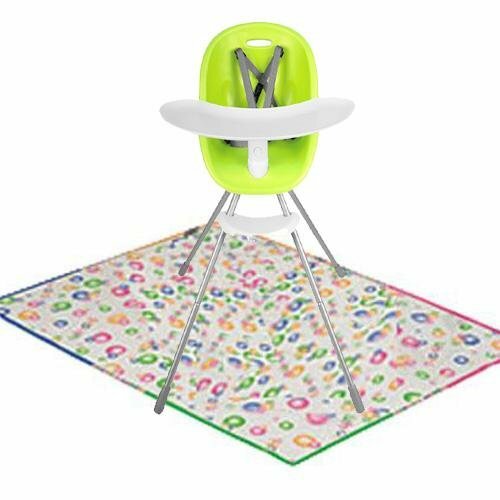 But at minimum, choose a highchair with a small ‘footprint’ so you can manoeuvre it easy to join the table with you. 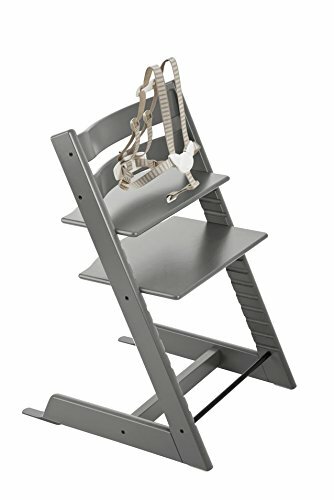 Of course, there are many other factors you’ll likely want to consider in a highchair, like colour and style, size, ability to collapse or fold, portability, foot rests, etc, but the list above is really focused on baby-led weaning highchair essentials. When we first began BLW, wee man wasn’t yet in the rhythm of joining mealtimes. So meal time was usually a quite intimate affair between us, sat on the floor in his Snug, together on his splash mat. I loved having him sat right in front of me, at eye level, so we could ‘chat’ while he dug into his food. It ended up being the best part of my days on maternity leave. Just me, wee man, and some delicious grub. It was SO easy to clean. 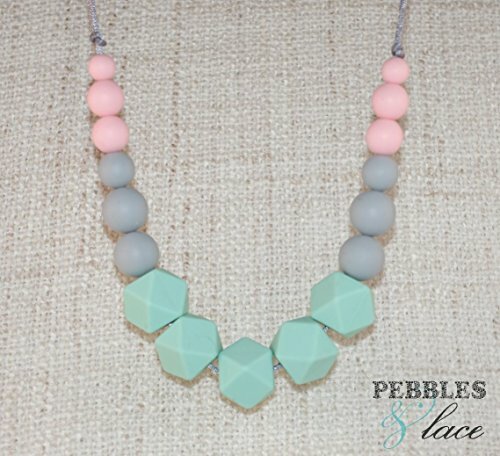 No seams or cracks, just one solid piece. I could throw the tray into the dishwasher - or more often, I would just take it off and set it on the kitchen counter, along with the splash mat, as soon as he told me he was finished his meal, so I could return to clean it when he went for a nap. Then I’d just wipe everything down with hot soapy water or with Milton wipes and we’d be ready for round 2. Wee man was just that - really wee. He was a bit on the small side since he’d been born, and I shuddered at the thought of him in a great big high chair! Snug was just as it sounded - snug - which was perfect for his size and made me feel more confident about his eating safely. I was really sad when wee man outgrew it - by a year, he’d fully figured out how to pick the tray off the Snug (which made for some interesting flinging incidents), and at one point he decided to attempt to stand while the tray was on his lap (messy incident no. 92803984). 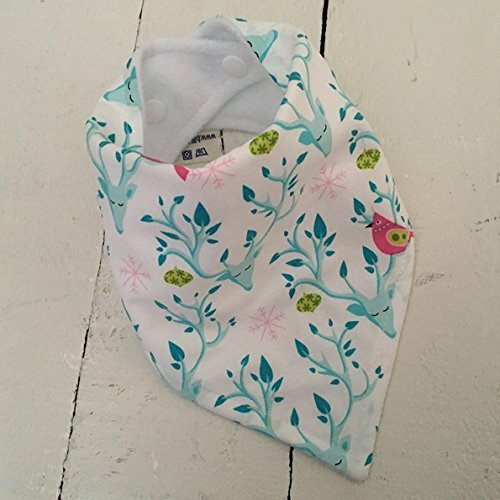 So while the Baby Snug is fantastic - especially for smaller babes like wee man - it did not grow with him. I don’t regret the investment though, as we continued to use it as a seat. 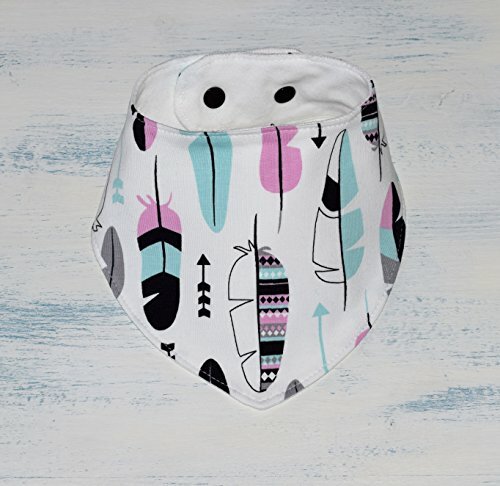 You can remove the seat insert liner to make more room for baby as they get bigger! 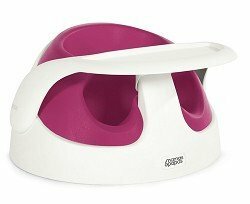 So we swapped for a Mamas & Papas Juice highchair. At this point, wee man was beginning to join more family meals and its adjustable height allowed for sitting wee man at the exact height of our table. 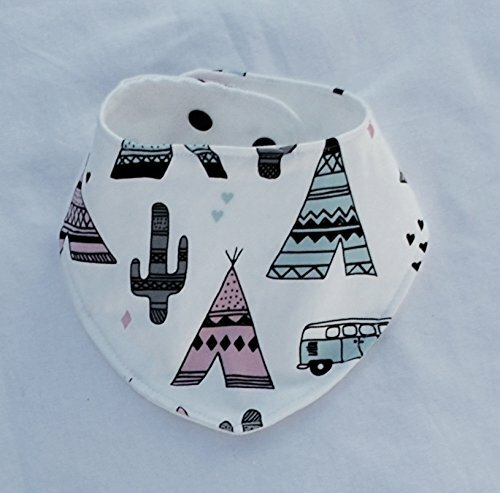 Juice is collapsable so we could make more room in our small dining area, and has a mesh storage net underneath, to keep spare baby serving ware, wipes and more. Cleaning wise, Juice is pretty simple as there was a detachable tray which could go in the dishwasher and a removable harness I could stick in the wash as well (this was often the part that would get the dirtiest!). 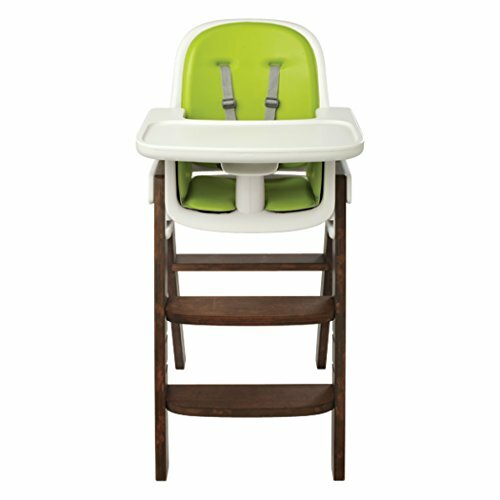 This highchair served us well right up until the point that wee man could sit in an ‘adult’ chair at the dining table. 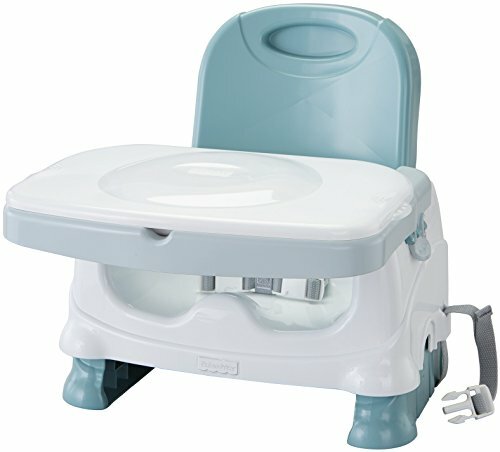 What highchairs do you recommend? 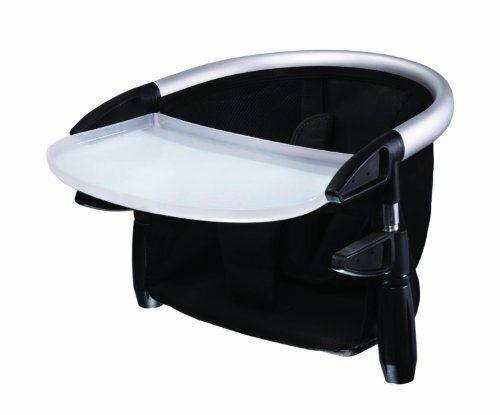 I hope that you've found this helpful - I know making the big baby investments can be daunting. 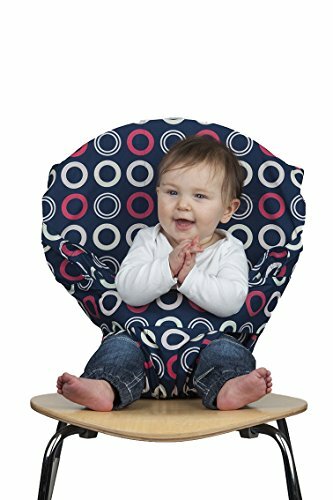 I'd love to hear if you've found a highchair or seat perfect for baby-led weaning - leave a comment below! We went through SO. MANY. 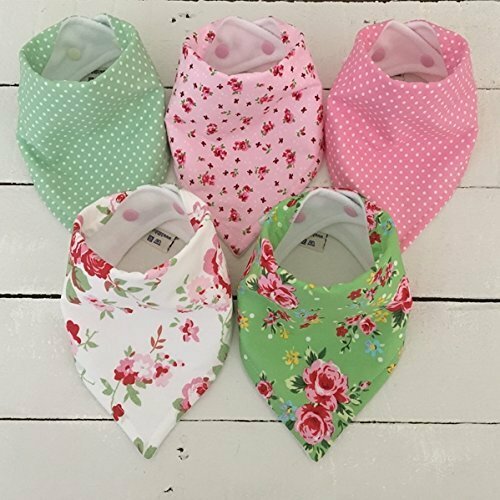 BIBS. in our house over wee man's first few years. 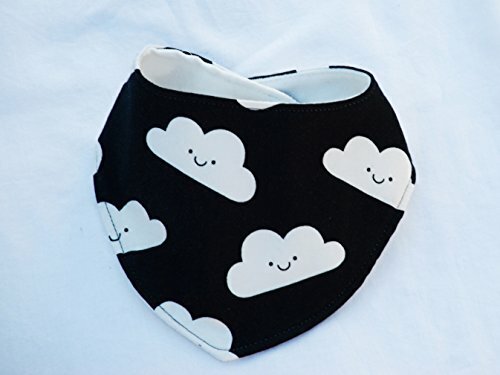 Between copious amounts of dribble, food stains and spit-ups, we cycled through a ridiculous number of bandanas, but they saved his lovely shirts and onesies! 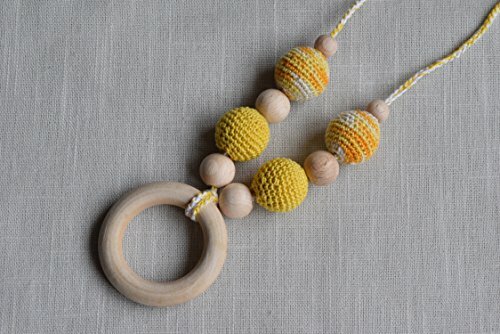 They also carry beautiful teething necklaces for babies to have a chew on - great for baby-wearing or breastfeeding mums. 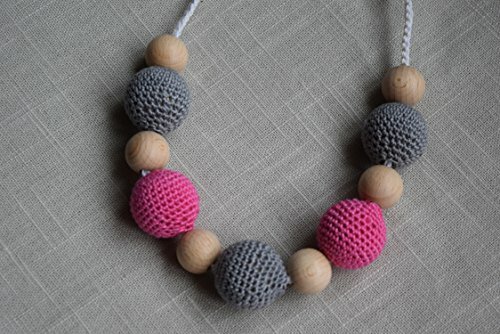 Some are made from BPA and food-grade silicon, others from natural wood and crocheted cotton - either are perfect for easing the sore gums and teething discomfort that usually coincides with weaning. 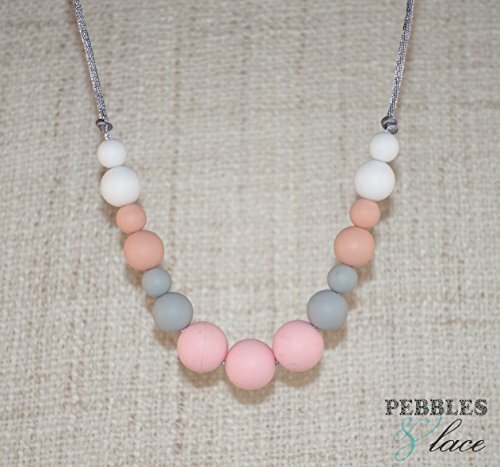 And they look nice for mum too!